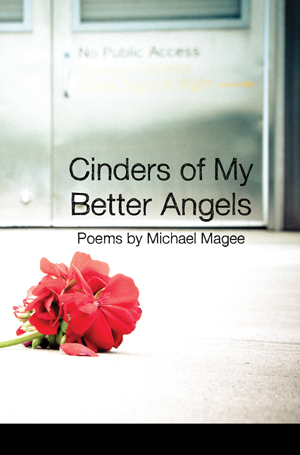 Michael Magee’s plays and poetry have been produced and published in the U.S., England, and Greece. His chapbooks include: Ireland’s Eye, A Trip to Jerusalem, and the recently published Dementia: Love is a Blur and Vanishing Points (Beaux Arts Press, 2017). His play Shank’s Mare was produced at Northwest Actor’s Studio and later became a movie which won a best actor award at the Bare Bones, Script to Screen Film Festival in Tulsa, Oklahoma. A Night in Reading Gaol With Oscar Wilde was produced here and in Derby, England. 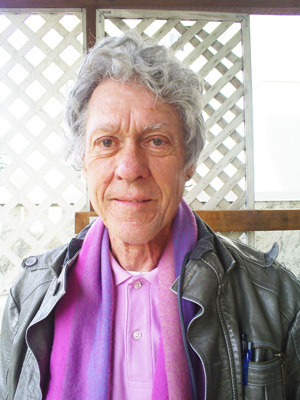 He was co-editor of 2020 Tacoma: In Images and Verse and is editor and publisher of Beaux Arts Press. Recent work has been published in Cirque and Journal of Wild Culture. He has lived in Seattle, San Francisco, London, Nottingham, England and now lives in Tacoma, Washington. 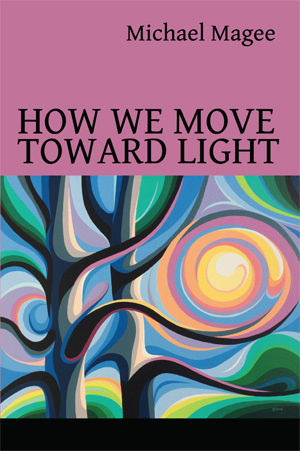 These poems are a culmination of work dating back to the 1970’s when he was a student of David Wagoner and Bill Matchett at the University of Washington. He has written scripts for radio and dance, won first prize in the Dancing Poetry Contest in San Francisco and second prize in KindofaHurricainePress’ Editor’s Choice Awards. 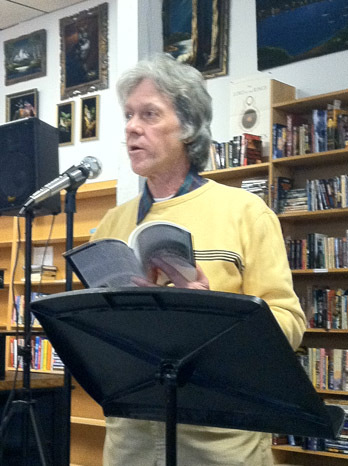 Michael has read at Shakespeare and Company, Paris and on BBC Radio 1, as well as being a participant in the Jack Straw Writer’s Program for radio in Seattle. He wrote several songs for the CD Vaudeville. He has been an Artist-in-the-Schools in Washington, Seattle Artist-in-Residence with the Seattle Arts Commission and Arts and Aging Team. Thursday, September 20, 2018, 7pm. King's Books, Tacoma WA. Book Launch Party. With Conne Walle. Friday, September 28, 2018, 7pm. Yushida Yoga Studio, Seattle WA. Monday, October 1, 2018, 7pm. Rainbow Cafe, Auburn WA. With Conne Walle. Thursday, October 11, 2018, 7pm. Moreso's, Gig Harbor WA. Watermark Writers. With Conne Walle. Sunday, October 14, 2018, 7pm. Frame Shop, Bothell WA. Thursday, October 18, 2018, 6pm. Wright Park Conservatory, Tacoma WA. Proust in the Park. Wednesday, October 24, 2018, 7pm.. University Place Library, University Place WA. With Conne Walle. as his nib, he writes down the hour. the sun with the aura of a candle. it’s a world you could put your arms around. in notes only a poet or a lover could decipher. with a billowing starfish dress. What angle will I take? when I look at the dailies it’s not pretty. kicking up my patent leather shoes. I could use another ending. Cinders of My Better Angels book launch at Kings Books in Tacoma, WA on May 7, 2011.